What a night! 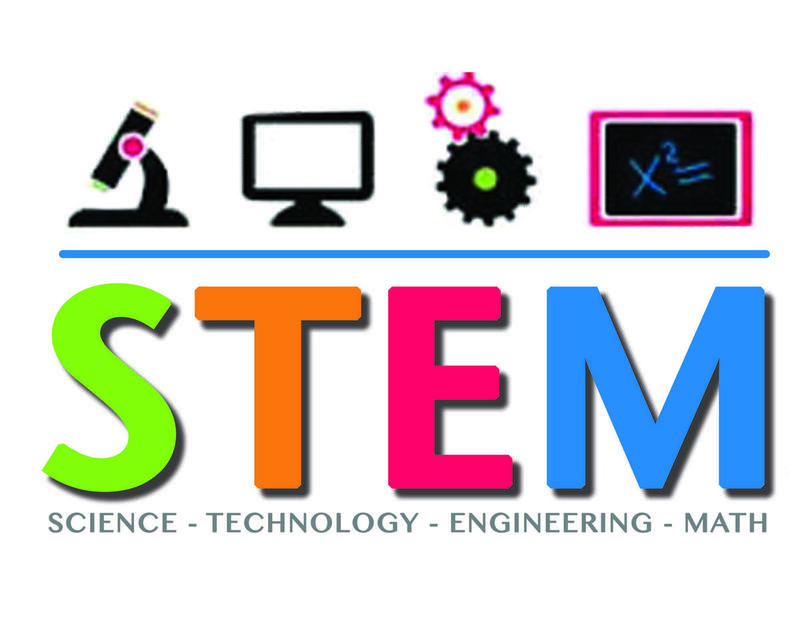 Family STEM Night was a huge success because of you! Thanks to all of the families who came out to support STEM Night, there was lots of information, food, games, prizes and fun! Eagles love Science, Technology, and Engineering!